You’ll struggle to find a PR nightmare as disastrous as what the team at Coinbase has endured these past few days. Indeed, the world’s leading broker has enraged many users whose bank accounts have fallen prey to a duplicate transaction issue caused by Visa. This has come at a horrible time for Coinbase, for yesterday’s launch of their innovative Coinbase Commerce service has been buried deep down in the news cycle. 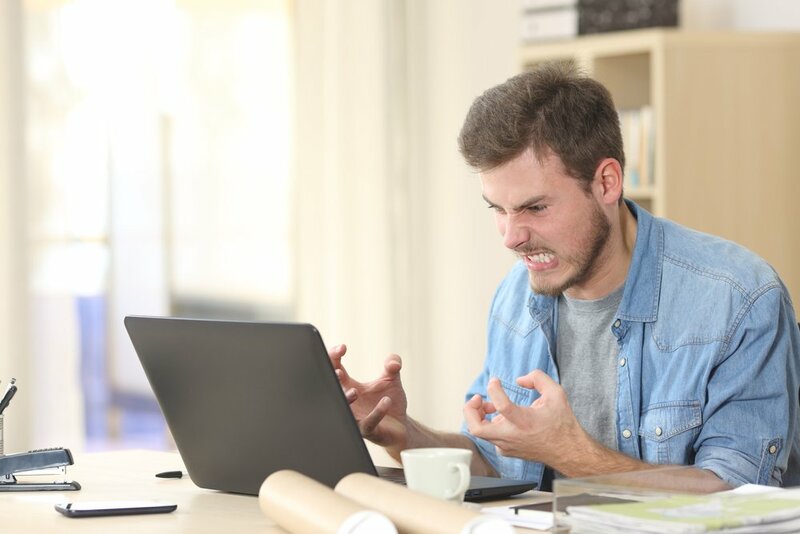 Users took to forums and social media platforms en masse to vent their anger after having learnt that Coinbase had drastically overcharged their individual bank accounts; some of whom claimed they hadn’t even partaken in a transaction with the broker in weeks. Such complaints started to emerge on the (unofficial) Coinbase subreddit late last week, and the personal anecdotes have only accelerated since. Many sufferers will be hoping for a more immediate transferal, for some have seen their bank balance wiped out entirely because of this technical issue. One user lamented how they are “now broke, cannot afford rent, food, gas, bills,” whilst another claimed to have been charged 50 times over. This latest controversy comes after multiple US banks, such as Bank of America, Citi, and Capital One, recently decided to block cryptocurrency purchases made with their credit card(s). As of January 22, major credit card networks (e.g. Visa) changed the MCC for digital currency purchases upon the request of card issuers and large banks. This meant that Coinbase customers were subject to being charged a ‘cash advance’ equivalent which was to be be sent to the card issuer each time they purchase crypto assets. Adding to Coinbase’s troubles have been ongoing issues with PayPal integration. Despite reenabling the premier online payment service on February 9, the Coinbase team decided to again temporarily disable PayPal transactions on Wednesday; incurring technical problems yet again. On top of having yesterday’s Coinbase Commerce launch go mostly unnoticed, it would appear that Coinbase has also undone last week’s welcoming news that later this month, they will officially be a supporter of SegWit. Their reputation has undoubtedly suffered from this duplicate transaction mess, but at least Coinbase can lay claim to owning one of the few major crypto-exchanges that has yet to be hacked. They even voluntarily refunded customers impacted by the Ethereum flash crash last June.